Flicker Alley has been a longtime supporter of the Il Cinema Ritrovato DVD Awards, one of the few institutions that allows small publishers like us to showcase the hard work we do on an international stage. By honoring important yet obscure publications like The House of Mystery (La Maison du mystère), which won Best DVD in 2015, the Cineteca di Bologna goes a long way toward helping us accomplish our mission of bringing film history to new audiences. 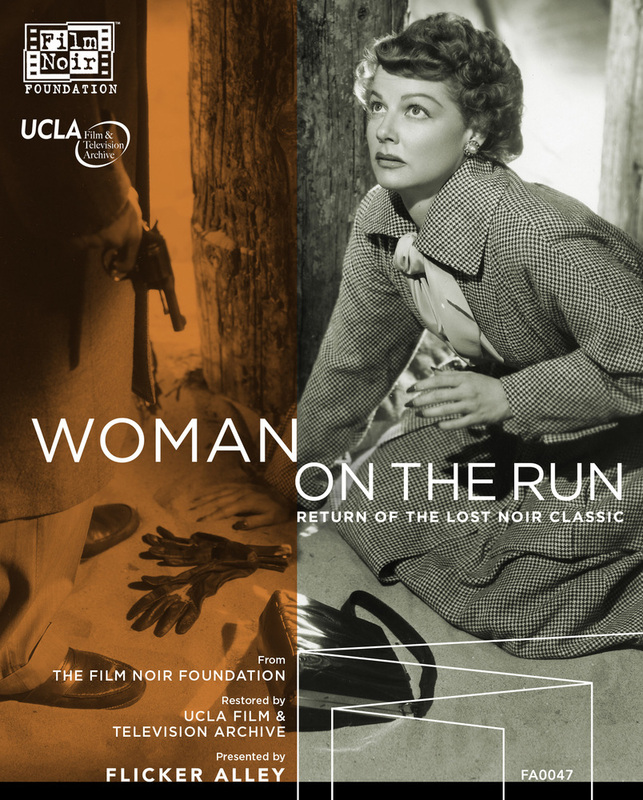 We decided to submit A Woman on the Run to this year’s awards competition because it’s a stellar example of our new partnership with another institution that does more than their fair share of working to celebrate our cinematic heritage: the Film Noir Foundation. Eddie Muller, the Foundation’s director, practically saved this San Francisco-set thriller from the flames of non-existence, and it is due to his championing (along with the beautiful restoration completed by the UCLA Film & Television Archive) that we are able to submit it for consideration today. 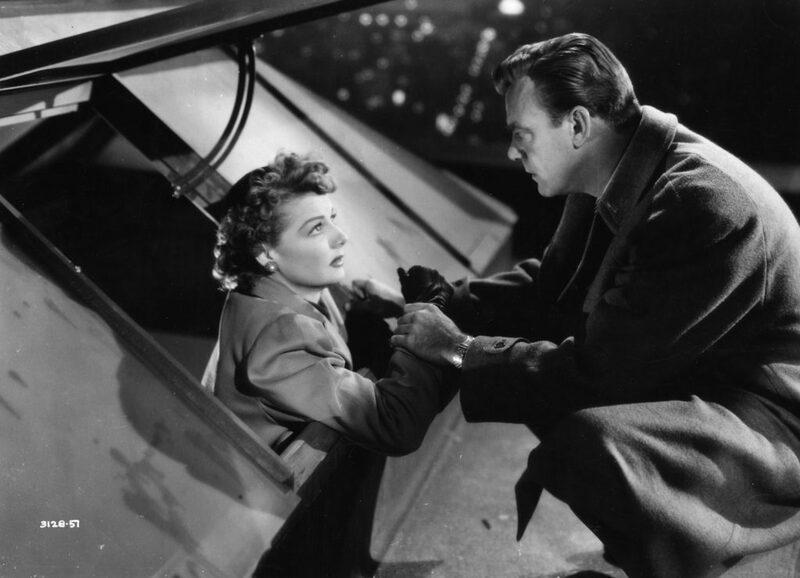 In journalism, they teach you not to speculate, and I would imagine that advice is also prudent for home-video publishers of classic and avant-garde films. Still, it’s impossible not to notice the rapidly changing market for digital video distribution. Sales of physical media have been in decline for over ten years, and sales from streaming and VOD has not yet bridged the revenue gap. What sustains us are the generous archives, foundations, and institutions around that world that lend us the fruits of their labor, as well as the fans, the collectors, the seekers, the commenters, the personal archivists, and where would we be without admirers of Charlie Chaplin? For us, the best way to survive whatever comes next is through collaboration. Publishing classic films is a group effort, and the larger the group, the more festivals we get to attend!